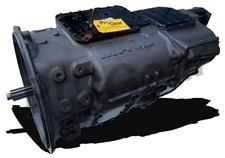 We offer a full line of Spicer Transfer Cases and Parts, rebuild kits for all models. 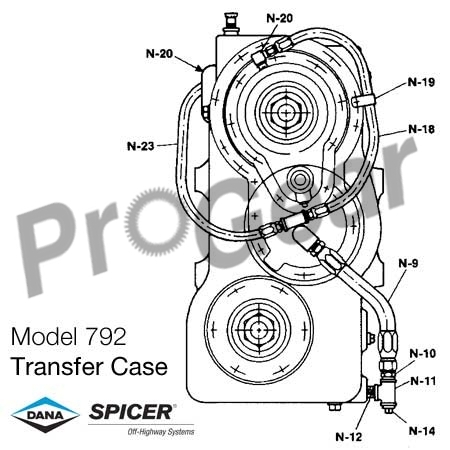 To get the proper information on your Spicer Transfer Cases, please give us a call today so we can personally help you. There are endless configurations out there to list here.